We’ve all been there – the table after a business seminar where people dressed in suits talk about how they’ve found their business’s sweet spot. They’ve grown immensely over the past 18 months and, from where they’re sitting, the future is rose-coloured. They’re wrong, or at least partly wrong – their business’s future is rosy, but it could be golden. That just shows they have not found the sweet spot. Too often have we seen businesses, big and small, rely on an array of systems to streamline their processes. The problem with such a setup is that no one person can enjoy a consolidated overview, and top management must rely on data interpretations made by different people, each with different end-goals. Thus, even if the business grows, it’s not growing sturdy. For instance, a subscription-based service delivering company has the following teams: sales, service, retentions, marketing and support (IT, HR, finance, etc.). It’s a beautiful machine, but it stopped making money. After a thorough investigation, all five teams found different causes, pointing at a different team. So, who is to blame – all of them or none of them? The most effective way to pinpoint a business’s shortfalls is to implement a singular system with a wide scope. 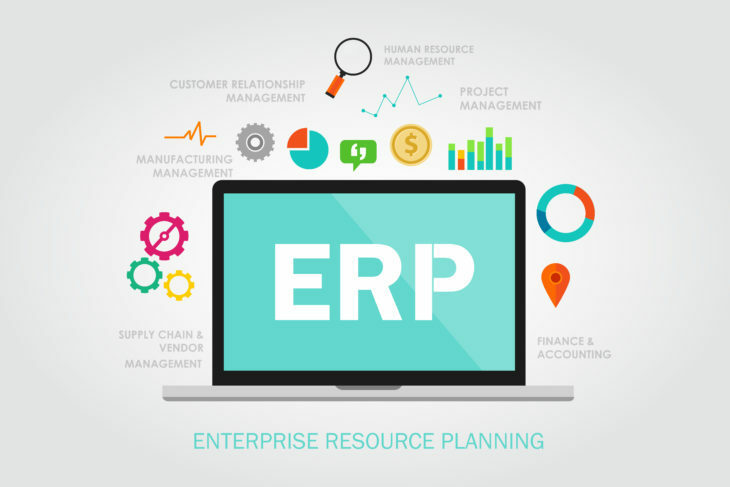 An enterprise resource planning (ERP) system, such as Epicor ERP, instantly records and aligns data from all the different departments. Hence, the top decision-makers will enjoy a global overview right through to the lowest activity level of the business, which aids them in understanding actual productivity. The comprehension of this business aspect will provide the necessary insight into how to optimise productivity to the max. The added benefit of a global business overview is it’s easy to tighten up expenditure and wastage. With a complete picture in place, decision-makers can analyse how to effectively implement changes to boost profitability. These changes can be as odd as the UPS drivers not turning left while driving. Sounds ridiculous? Sure, but they have saved billions of litres of fuel and reduced their travel time, leading to them being able to make even more deliveries for less; a sweet spot that led to instant profit. This UPS behaviour change was made possible only because the correct system was in place; a system that was able to accurately analyse gathered data and produce trustworthy results. A single system that’s integrated across the company can produce precise and goal-orientated reports to provide decision-makers with the needed information to instil well-informed solutions to future-proof the business. Moreover, a comprehensive overview and monitoring of a business can identify new opportunities on how to grow and develop a company and to build trust within the community. So, to answer the question of where a business’s sweet spot lies, is this: it’s the comprehensive view and constant analysis thereof. With the correct system in place, what epic heights won’t your business reach? epic ERP are proud Partner’s of the NSBC. epic ERP is the official Southern African distributor for Epicor Software Corporation. For more information visit www.epicerp.co.za.